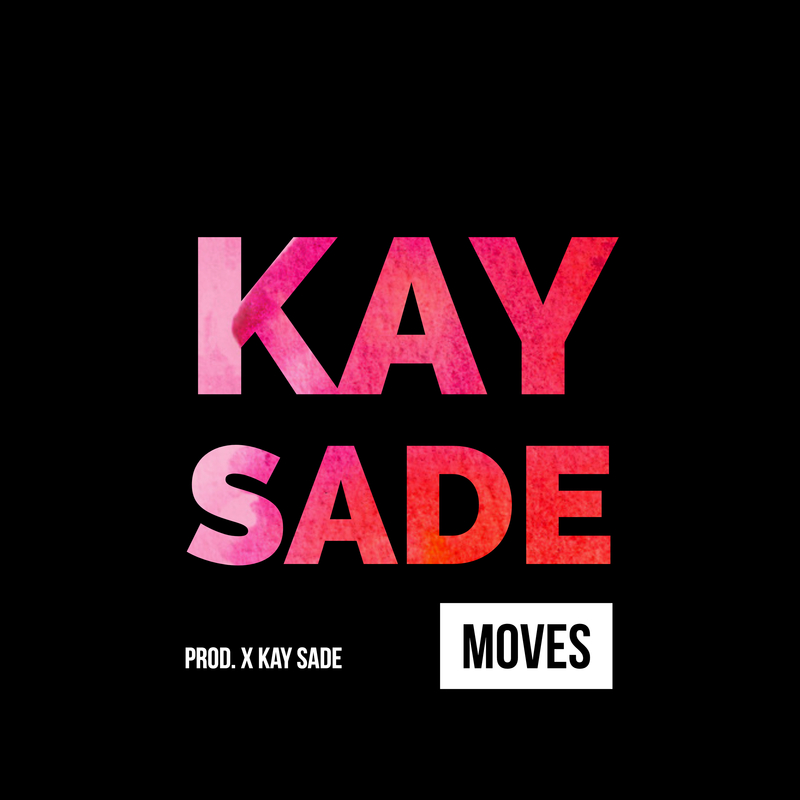 Rapper, Singer and producer kay Sade releases a new single titled ‘Moves’. Kay Sade has previously released other singles like Guess, Status Quo, Steelo, Speed Up amongst others. She is not relenting on the singles game , she has so much alacrity to give new music regularly.